Classifying and benchmarking different 3D design program is a very complicated matter as everyone has different preferences and applications for 3D printing in mind. 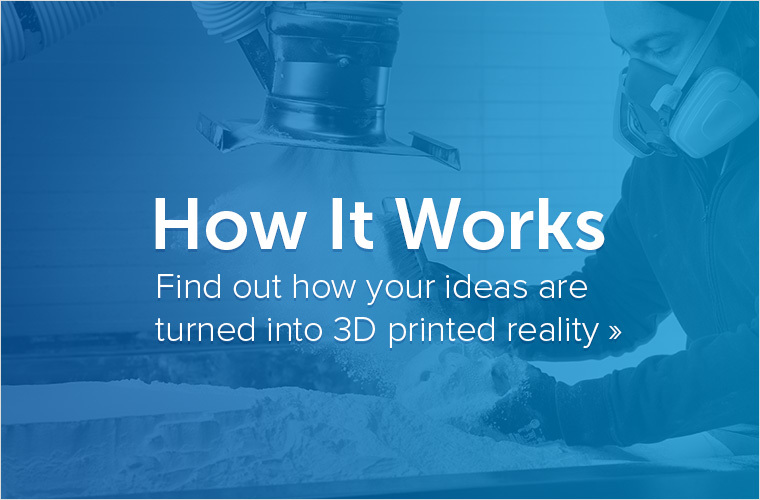 Our 3D modeling & 3D printing community here at i.materialise uses tons of different software to get the job done: from free online 3D design apps to high-end professional software. 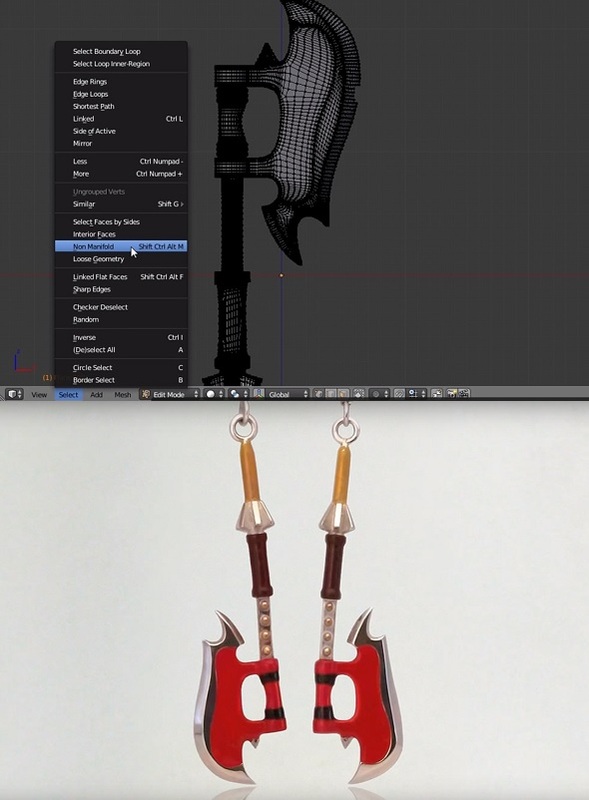 There are tons of 3D modeling programs out there. It isn’t a case of one software dominating the market, which can make choosing the right one quite complicated and confusing. 3D modeling software works in very different ways. One software might be quite intuitive for some people, but really complicated for others. There is no one-sizes-fits-all-approach. Users typically have very strong opinions that the software they are using is the best one. So everyone seems to have a different opinion on which software is the most suitable for creating a 3D file. Professional 3D modeling software often comes at a high price. Many people don’t want to take the risk of purchasing high-end software without having tried free software first. But we’re going to take it step by step here. I will briefly describe the most popular free programs out there. I will also try to point out how you can progress to more sophisticated programs later. I have tried to put them into different categories based on the style of 3D modeling that is predominant for each software. While you have to sculpt in some, you merge geometric elements in others. 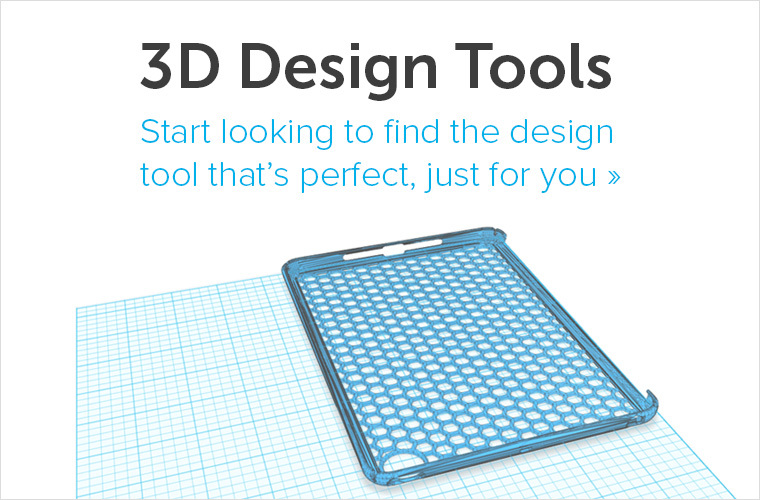 If you are just starting and have never created a 3D model before, TinkerCAD is absolutely indispensable. It’s an easy beginner-friendly app with a LEGO-approach. Basically you will combine different geometrical shapes together, in order to create new objects. TinkerCAD is great if you like geometrical designs and a geometrical way of thinking. It’s very hard to create organic objects with the interface, however (like people, animals, etc.). 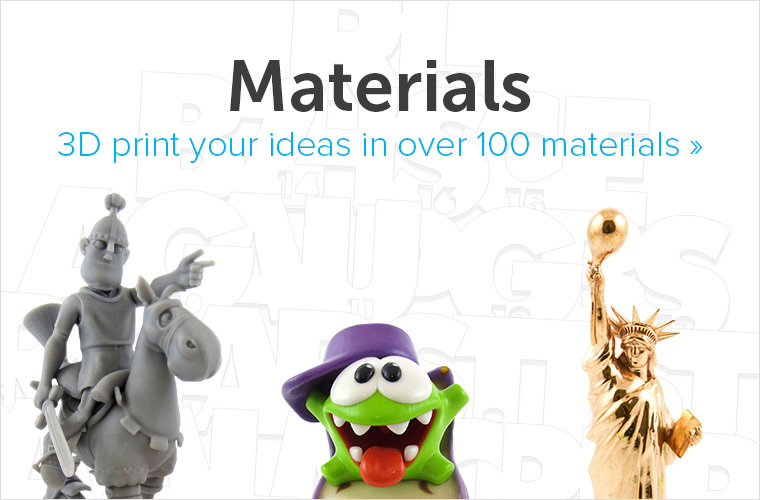 We have a tutorial about how to create your first 3D print in TinkerCad here. Take a look at it to get a better feel for this software. This ‘saw wrench’ was designed by Pekka Salokannel in Tinkercad. 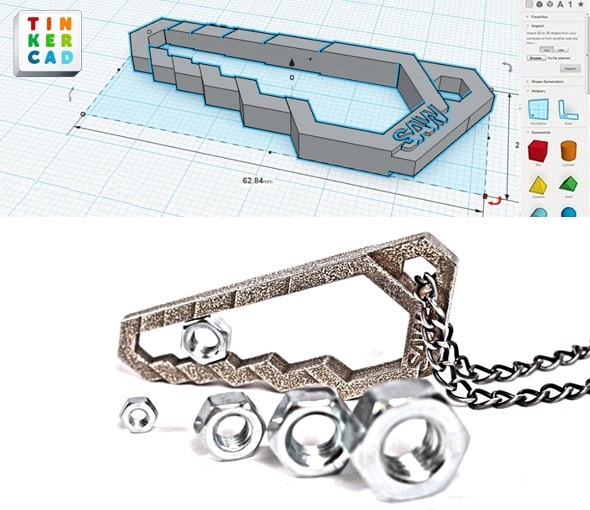 If you reach the limits of TinkerCAD and you like the logic behind this app, you can continue to more sophisticated software like Fusion 360. Fusion 360 was also developed by Autodesk, the company behind TinkerCAD. This powerful program is now available for free for students, enthusiasts, hobbyists, and startups. It combines the professional capabilities of a high-end CAD program with an user-friendly interface and workflow. That’s why Fusion 360 is such a popular program among industrial designers. Parametric 3D modeling software allows you to easily navigate and modify your 3D model by browsing back into the model history and changing its individual elements. Typically this software is at its most powerful if you want to focus on precision. However, you won’t have much ‘free-style’ design freedom. FreeCAD is a free software that allows you to create precise geometric designs, such as technical parts, replacement parts, gadgets, cases, scale models etc. You can learn the basics in our beginner-friendly FreeCAD tutorial. Typical workflow in FreeCAD: From a rough sketch to a precise 3D model. If you would rather like to code your 3D model, OpenSCAD might be for you. This software uses programming language to create 3D objects. 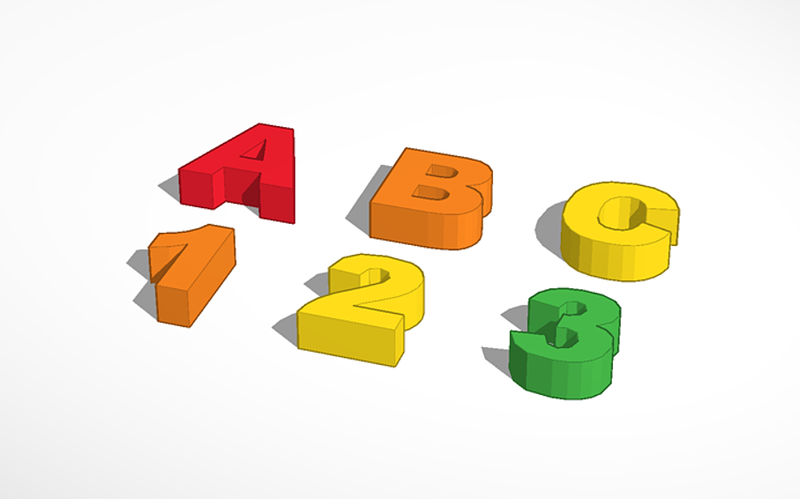 If you want to learn how to code your design, take a look at our OpenSCAD tutorial. If you enjoy FreeCAD you might want to switch to the professional 3D modeling programs Autodesk 3DS Max or Autodesk Maya in the future. Digital sculpting is the way to go if you want to create organic designs: people, animals or creatures. This is where your mouse movements matter the most, and mechanical precision matters the least. Meshmixer is a powerful, free software that lets you sculpt digitally and mash different 3D models together. Mold and refine surfaces in real-time like virtual clay! Once again, we have the right tutorial for you to get started. 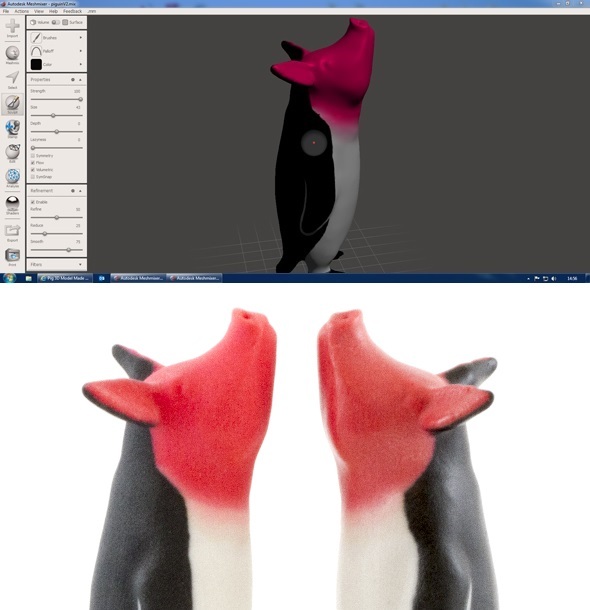 The ‘Piguin’ by Bert De Niel was created in Meshmixer and 3D printed in our multicolor material. Sculptris provides an excellent gateway into the exciting world of 3D sculpting. Its features are easy to learn, even for someone with no experience in digital art. Yet the 3D sculpting software is robust enough to create base models that can then be refined in other, more sophisticated applications later. 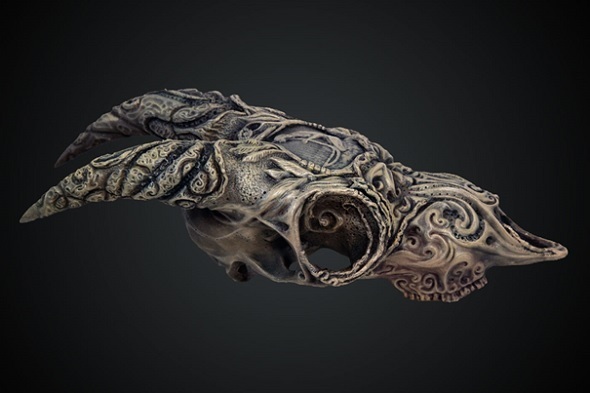 If this kind of modeling is your cup of tea, you will probably want to switch to the professional premium software ZBrush later on or you can also try one of these 3D scultping programs. In Polygon Modeling, your 3D object is basically a mesh based on vertices, edges, and faces. This allows for precisely editing parts of your object. By changing the coordinates of one or several vertices, you can change the shape of the model. That makes this way of modeling very powerful but also more difficult to start with. The most popular free software in this section is called Blender. However, it’s also the most difficult program mentioned in this blog post. The power of design freedom comes with a steep learning curve. That’s why we published video tutorials on how to get started as well as on how to turn your Blender model into a 3D print. Ax earrings by Blender expert Chris Plush. A premium software that is somewhat similar to Blender is Modo, which also comes in a free 30-day trial version. This is the process where models are based on drawing lines or curves in a 3D space. By joining these lines or curves together you will define the surface of your object. This manual way of designing allows designers to create precise objects. SketchUp is a software that architects, interior designers, and scale modelers love. 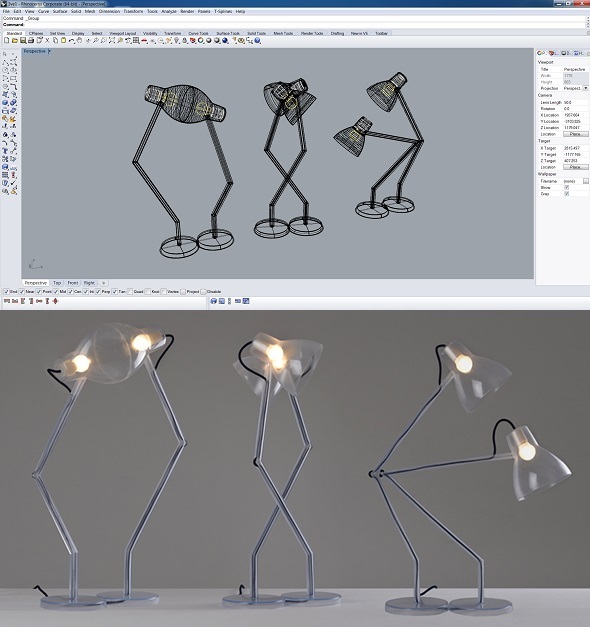 SketchUp is mainly based on lines – 3D models will be edgy as a result. The first steps are fairly easy, but making a printable model can be challenging sometimes. Take a look at our tutorials to learn how to create your first SketchUp 3D model and how to make it 3D printable. Once you master this program, you might switch from SketchUp Make (free version) to the premium SketchUp Pro version. 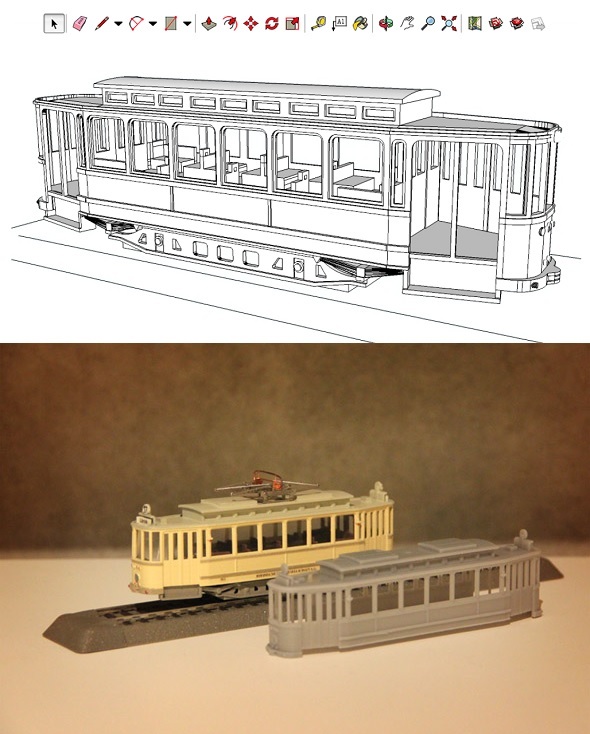 Scale Modeler Guido Mandorf creates his tram models mostly in SketchUp. For curve modeling Moment of Inspiration and Rhinoceros (Rhino 3D) are popular choices. Unlike SketchUp, you don’t focus on lines but rather on curves. This allows for great round shapes in product designs. You can check out our video tutorial to get a better understanding of Rhino. While Rhino doesn’t come for free, it offers a free 90-day trial. Enough time to test it. Moment of Inspiration offers a 30-day trial. If you want to try a similar free software to start with, you might want to try free modeling program K-3D. Now it’s time for you to visit the websites of these 3D modeling programs, take a look around, and download the free or trial versions. If you’re new to the world of 3D modeling, this interview about how to get started with 3D designing is probably of interest to you as well. You should also make sure to avoid these 5 common mistakes when turning a 3D model into a 3D print. If you want to order a professional 3D print in 100+ materials and finishes, just upload it here and get your price immediately.